Robway Automation, Inc. Is an independent manufacturer’s representative firm, incorporated in 1994. We specialize in parts handling automation and CNC metal removal machining. Our customer base includes automotive OEMs, Tier one and two component manufacturers as well as machine builders. Our automation includes parts feeding, handling and conveyance. We can incorporate or interface with vision, sorting, robotics and machine tending. Metal working machine tools include CNC machining centers, CNC Grinding machines, Broaching machines and tools, and peripherals such as Air purification equipment. 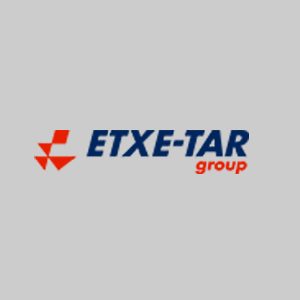 Etxe-Tar specializes in Crankshaft, Camshaft Connecting Rod, Valve and Pump machining systems. Standard boring mills to 4 meter Y Axis and 10 meter X axes fully configurable to customer needs. Dedicated and flexible machining centers derived from our standard platforms. Deep hole drilling machines. Special purpose machines including dials and in-line transfers. Broaching Machine Specialties Manufacturers of Turnkey Broaching Systems, including New, Remanufactured, and Used Broaching Machines and Tools. Processes include Helical, Internal, Pot, Hard, and Dry. Parts, Service, tools and Production Broaching available. Performance Feeders is a leading builder of vibratory bowl feeders, centrifugal feeders,step feeders, custom conveyor systems and part handling systems. 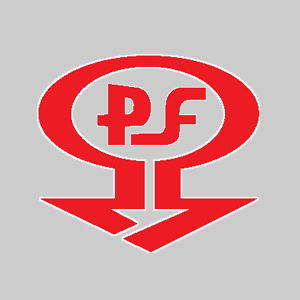 Since 1973 we have built thousands of part feeding systems including vibratory feeder bowls, centrifugal feeders, conveyor belt systems and many other types of automatic parts feeding equipment. 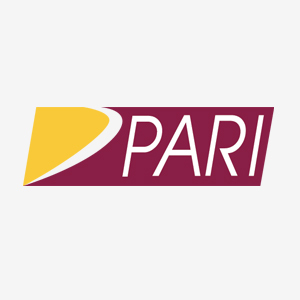 PARI Robotics is among the largest global automation companies with over 1000 employees and 8 facilities worldwide. Their solid engineering strength enables PARI to be a complete “Solution Provider”, from conceptualizing, designing, manufacturing, implementing and supporting advanced factory automation systems. 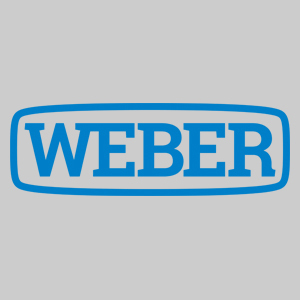 It provides its customers with the solutions they need to enhance productivity and achieve their manufacturing goals. 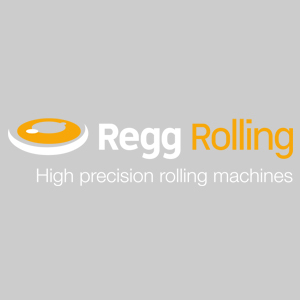 Regg Rolling is a designer of high precision two and three dies spline and thread rolling machines. The company produces very robust machines for cold rolling of high tensile materials such as 12.9 steel, titanium, inconel and other exotic alloys. 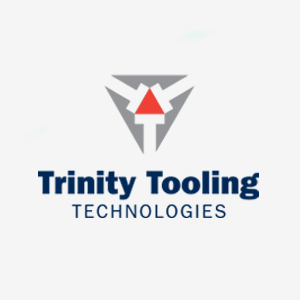 Trinity Tooling Technologies Distributors of CNC Gear Hobbing and Shaping Machines, Gear Grinders and Hob Sharpeners. Industry leader in designing and manufacturing automated screwdriving systems and screw feeding systems for assembly applications in industrial markets.